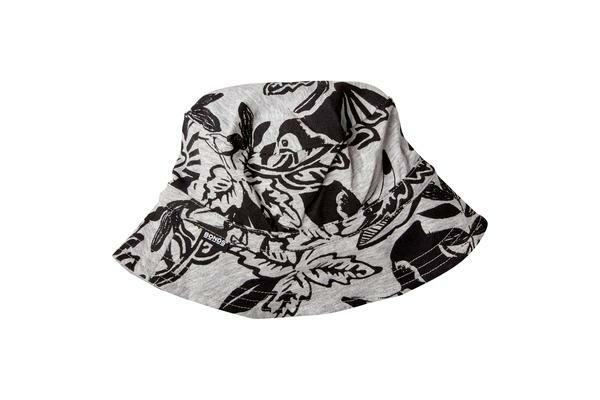 The Bonds Bucket Hat is an Aussie summer essential for every child’s beach bag! 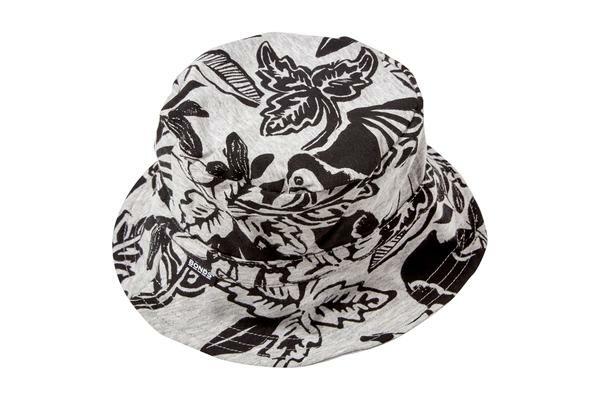 A versatile piece, this bucket hat offers all-round sun protection and its additional stretch makes it super comfy on the head. 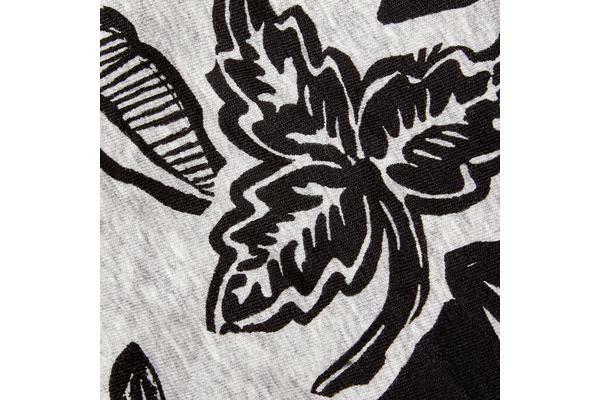 Available in a series of fun prints and colours to mix and match with the Stretchies range! Material: Cotton/Elastane.